February 17, 2017 - Like us now! Investment or funding is the fuel that runs a business. Without a funding source, any business will flounder under its own weight. These videos are brought to you by Women’s INC (Inspiration Network, and Conversation) powered by WomenX. This community provides women entrepreneurs with access to relevant resources and networks and works to positively change the perception of people about them. 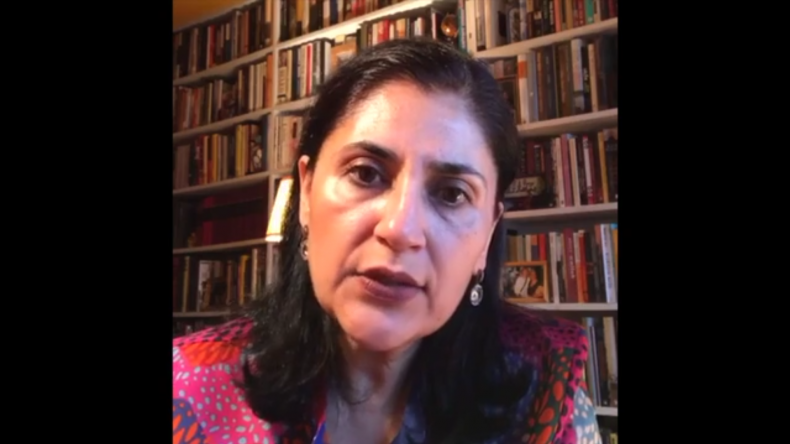 Fawzia Naqvi – What Investors Look For from Women’s INC. on Vimeo.